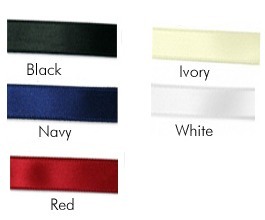 Add sheer elegance to your party with this personalized sheer edge favor ribbon. 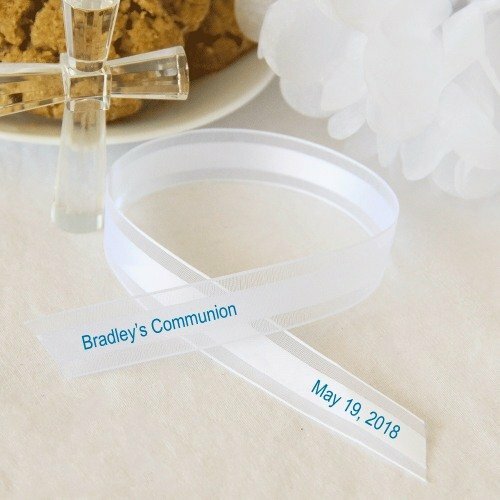 This satin centered ribbon features sheer edging and a personalized message of your choice. 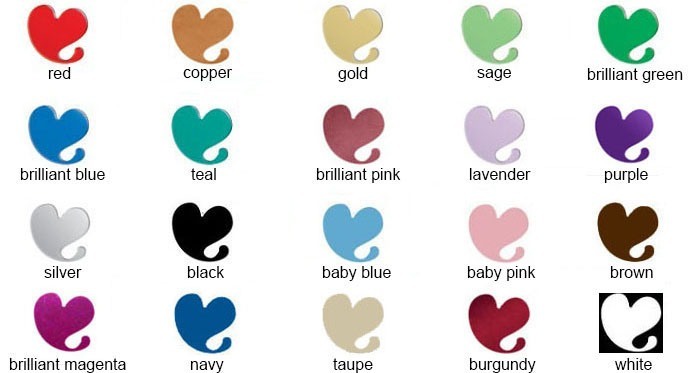 It's a soft, pretty, and elegant look that will subtly dress up your event.